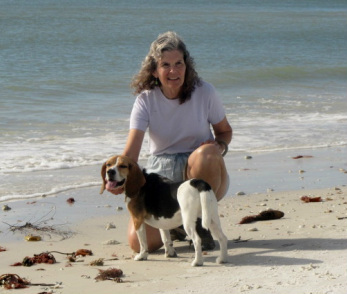 Susanne and her Beagle, Huck, live in Dunedin, Florida. Susanne is an accomplished editor, researcher, and writer. She looks forward to assisting you with your freelance writing projects.